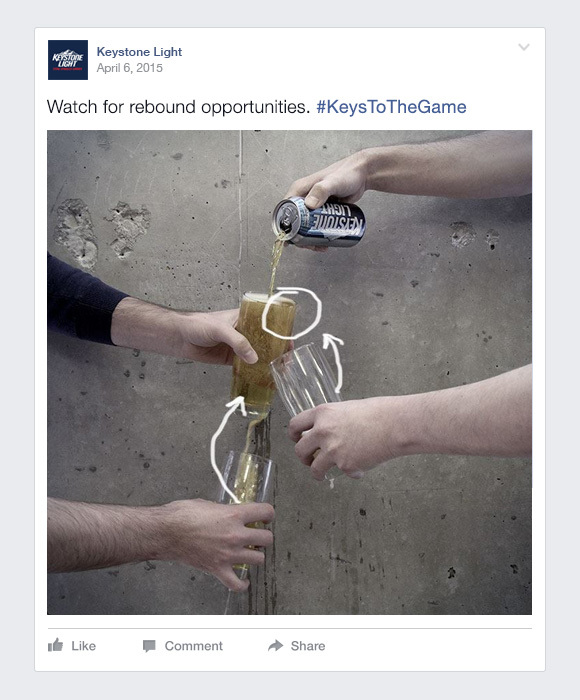 How can Keystone Light help sports fans on Facebook have the smoothest game-day experience? Easy. 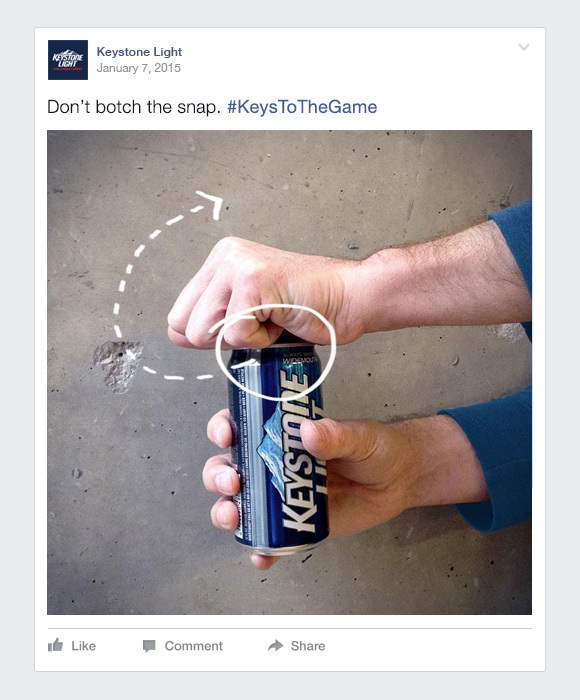 Crack open a Keystone Light and follow these simple Keys to the Game.